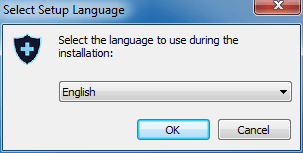 Install SpeedyFixer in simple steps. 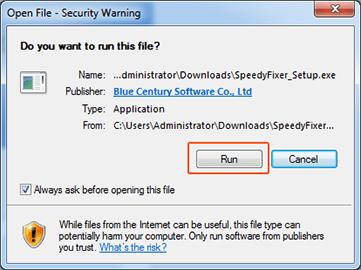 Please follow the below steps to install SpeedyFixer on your PC. 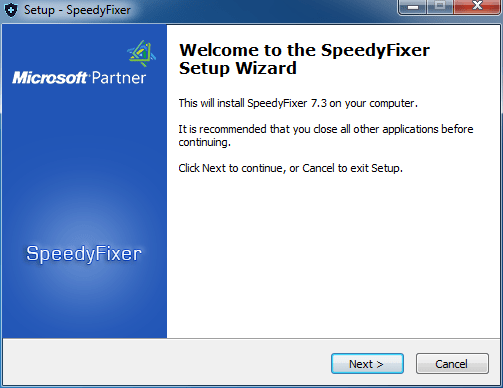 Follow the instructions to complete the installation of SpeedyFixer. 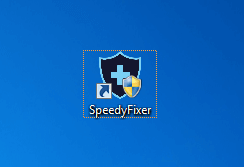 Click the SpeedyFixer icon on desktop to scan your windows.